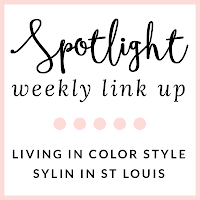 Stylin in St. Louis: Spotlight of the Week: Winter Layers…. 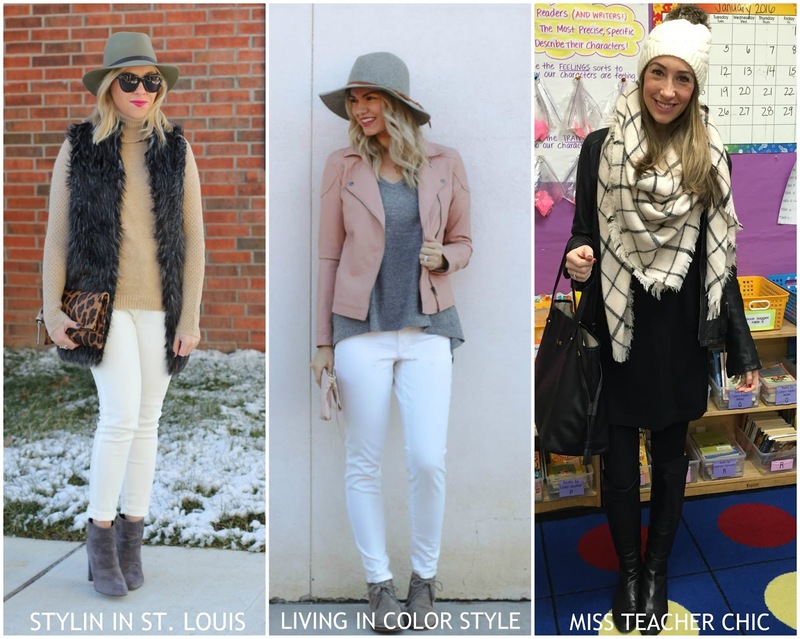 Spotlight of the Week: Winter Layers…. Hi everyone! Lots of layers have been needed the past few days! Elle and I are styling winter layers this week! Come share your winter looks with Elle and I! 1. 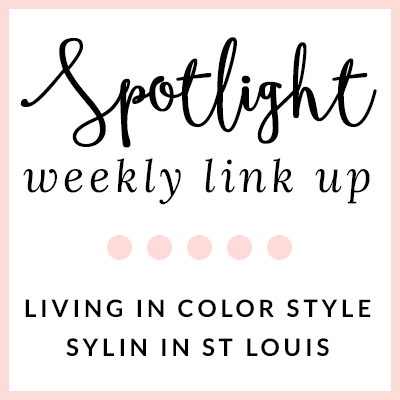 We kindly ask that you follow the two hosts: Elle from Living in Color Style, Jacqueline from Stylin' In St. Louis, and our co-host Tara of Miss Teacher Chic via Bloglovin or GFC. 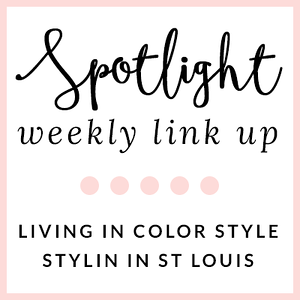 Spotlight: Our spotlight of the week is Emily of Darling, Dearest! 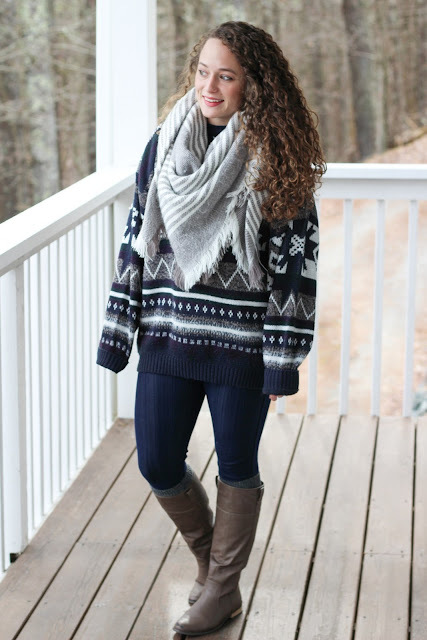 This cozy look is just perfect for those chilly winter days! Plus, it looks so comfy! 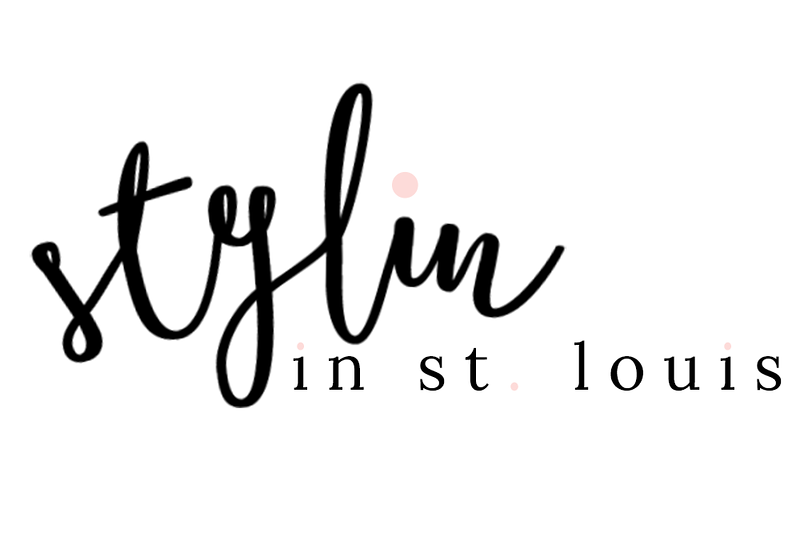 Be sure to check out Emily's blog! Next Week: Next week our spotlight weekly theme is coats/vests! Thanks for linking up! See you next week! Love the fur vest, great layering. love this look, your fur vest is awesome. Fur vests are the perfect winter layering piece. So cute! You look so chic in these layers, love the fur vest!! Loving all your winter layers here! That hat is especially fabulous! This layered look is perfect! Love the fur vest and your hat! You did a great job styling that fur vest with warm browns and white pants! Perfect winter outfit! I love your fur vest!! You look so pretty! Totally one chic Winter look - the fur vest is a statement piece! Great winter look, I love all the pretty neutral colors. LOVE!! Everything! Especially your hat and vest. Great look! Love the layers and colors in this look! Totally loving the neutral colors in this look! You look beyond fab! I love your neutral colors and your animal print clutch really looks great. Very posh! I so love the fur vest! Yay for Faux fur I am in love with this look and the way you styled it! So chic and so comfy looking! Happy Weekend! I'm loving your sweater! Cute! I love that hat, it is such a pretty color!